CRCN / International PhD Program in Neuroscience: the 2018 call is open! International PhD Program in Neuroscience: the 2018 call is open! 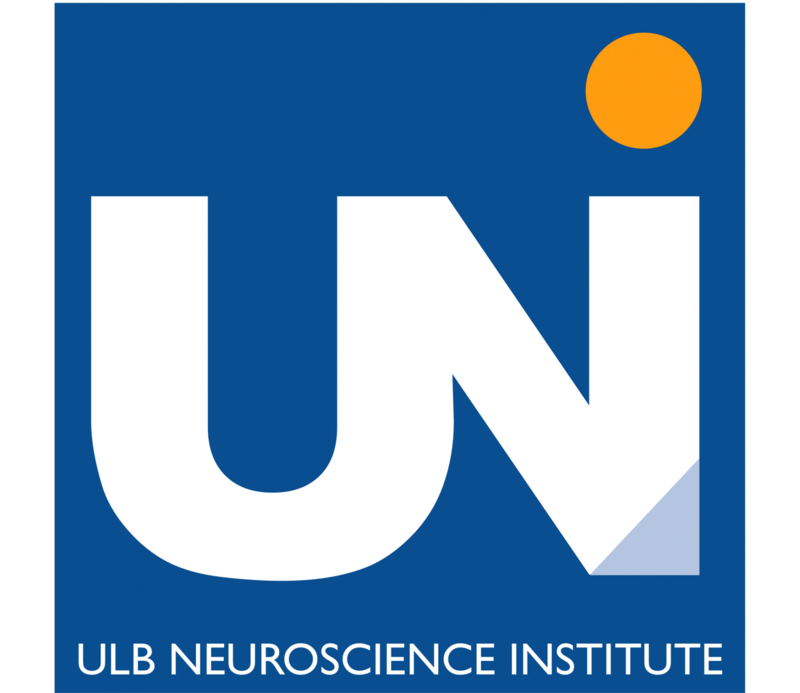 The ULB Neuroscience Institute (UNI), located at the Université libre de Bruxelles in Brussels (Belgium) comprises about 200 scientists grouped into 24 research groups. It offers a dynamic and diverse research environment in all fields of neuroscience, from molecular and cellular neurobiology to systems and neurophysiology, from cognitive neuroscience to clinical research. To expand internationally and to increase its level of excellence, UNI offers an International PhD Program in Neuroscience. Successful candidates will have the opportunity to work in a top UNI laboratory of their choice, in a stimulating and diverse environment aligned with the highest International standards and comprising state of the art facilities (e.g., stem cell research, optogenetics, neuroimaging, experimental psychology). Successful recipients will be supported through a PhD Fellowship covering living expenses, social security, and tuition. They will enjoy the cosmopolitan atmosphere of Brussels, a lively, hyper-connected city in the heart of Europe. Highly qualified candidates with a deep commitment to neuroscience research are invited to apply. Applicants should hold an MSc degree (or equivalent) in relevant disciplines. Closing date for application is March 19th 2018. Selection will be completed by end of June 2018. Accepted candidates may start research projects as early as October 2018. To find out more about the UNI International PhD Program in Neuroscience and apply, please visit our web site and download the application files from http://uni.ulb.ac.be/phd-program/.